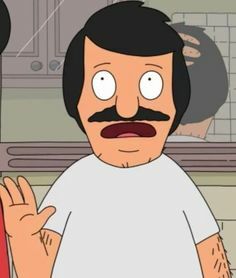 Just lost 5 hours of work today because i forgot to save before leaving the game. $700,000 in the bank, 11,000 population. I never go even 1 hour without saving. I am too used to auto saving feature on the PS4 I guess. Doesn't skylines have an auto save feature? I turn it off anyway and save every half hour or so - the game crashes occasionally when I use a lot of mods. Doesn't skylines have an autosave feature? I turn it off anyway and save every half hour or so - the game crashes occasionally when I use a lot of mods. I believe it's disabled by default. I've also been getting back into this, I must say, I don't know why I left it! Been having a blast setting up my city. Are you guys running the DLC's, mods or just the vanilla game? I must get back into this. I bought the after dark DLC, it is not 100% essential but it does add new district types and some new roads/bike path, and a handy bus terminal (I think it's from the DLC) to help centralise all your bus routes. You still get night time in base game. I do run many mods though - decorative items and parks, terrain modification tools, different roads and remove traffic lights, new metro stations. The base game is fun enough. 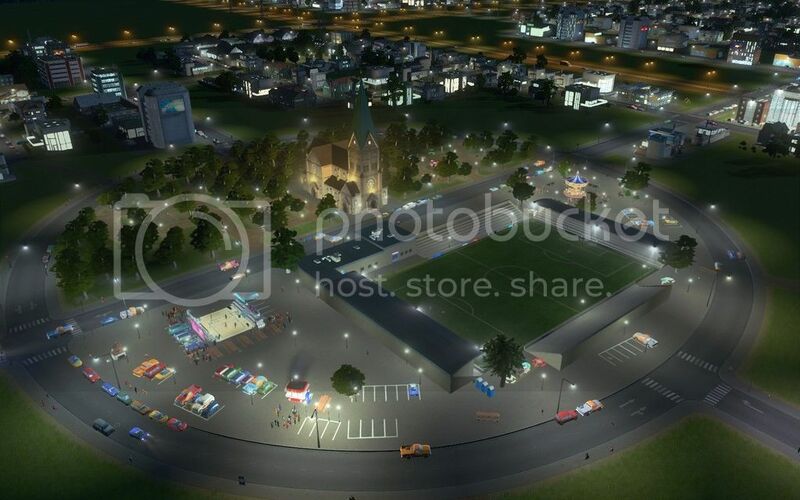 Add mods if you want to make your city look nicer (the church and football field I posted earlier in the thread for example). If you still want to make another City after spending 50hours on 1 map then maybe think about the after dark DLC. The snow DLC is awful - permanent winter and only available on specific winter maps. Also adds trams. It does not add snow to any non-permanent winter maps. After Dark DLC with some mods enabled, going by Pumpkin's review of Snowfall, I might skip it entirely. I use many mods to make improve cities aesthetically - too many to mention. One of the mods above allow you to overlap when plopping down props - i use that overlap function with "Brush 1x1 Concrete" by FX2K (with more brush sizes of concrete) in order to fill out areas to make them look better (see example below). I also like to use car parking lots - the cims actually use them. Stuff like this is not necessary until you really know the mechanics of the game. Natural Disasters are finally coming! Releases on Xbox One Autumn 2017.